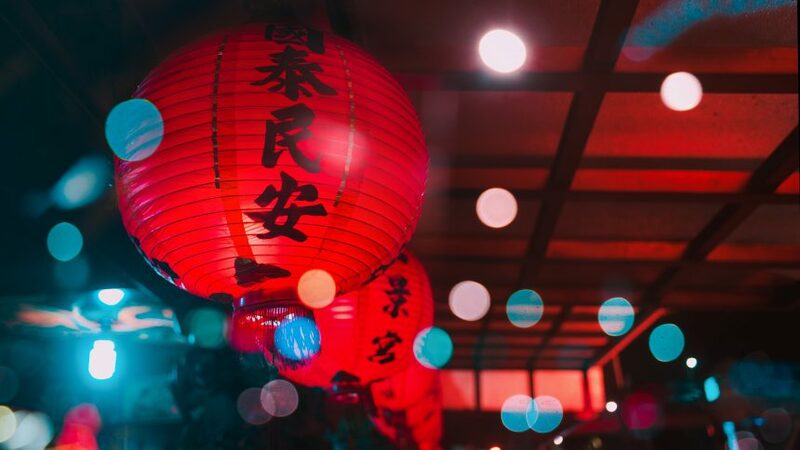 On Tuesday, Feb. 5, this year’s Lunar New Year Celebration will take place in the Multicultural Lounge in Millett Hall. The Office of Latinx, Asian, and Native American Affairs (LANA) is hosting the event to celebrate the “Year of the Pig”, an important holiday in China. Held from 1-3 p.m., the Lunar New Year Celebration will be packed with events. Wright State’s Chinese Student Association will host several games, Chinese calligraphy events and hands-on arts and crafts. You will also have the opportunity to learn more about customs and traditions of Chinese culture. “We wanted to take some of the traditions and replicate them so students and our community can partake in cultural traditions,” said Acosta. Pot stickers and fortune cookies will be provided, among other refreshments. The event is free and open to everyone; Raiders, staff, faculty and students. For more information about this event and future events, call LANA at (937) 775-2798.